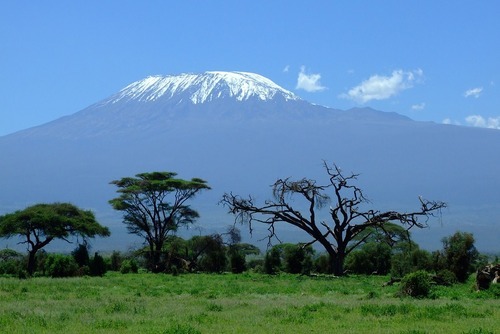 Gemma Teal, a geography student studying at Cardiff University has just returned from the best trip of her life to see the majestic Mount Kilimanjaro in Tanzania. 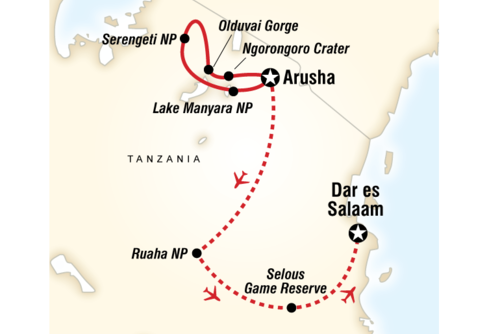 During this holiday she got to spend a few days staying in Arusha, a city in the north of Tanzania and an often overlooked destination which is usually passed through on the way to exploring Tanzania's famous national parks. If you are wondering if Arusha worth visiting then the simple answer is yes. 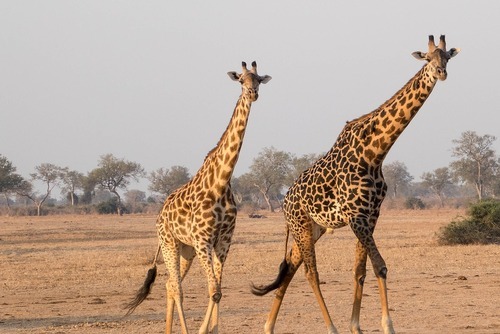 There is more to this city than you think and in this article Gemma shares her experience of Arusha and advice for things to do and tips for staying safe. 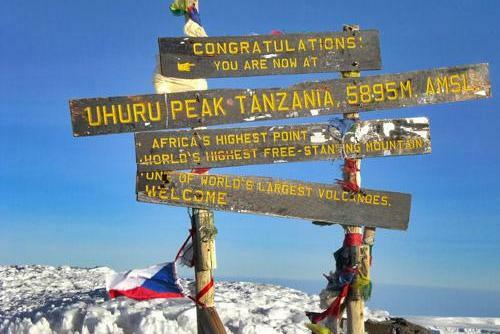 Every year thousands of people travel to Tanzania mainly due to the abundance of wildlife and adventures available. 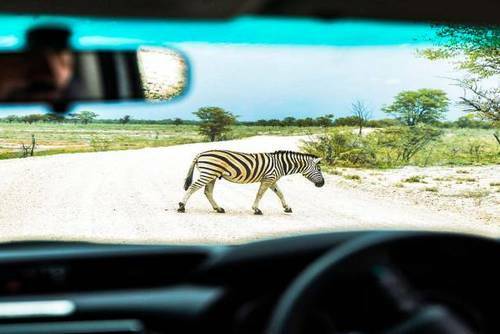 Most people know Tanzania as a safari destination but sadly do not even consider setting foot outside of their hotel in the larger towns and cities like Arusha and Moshi which is a shame as you really miss out of the true local experience. Also because most tourists’ money is only directed into the national parks local communities and businesses – are sadly at a disadvantage. 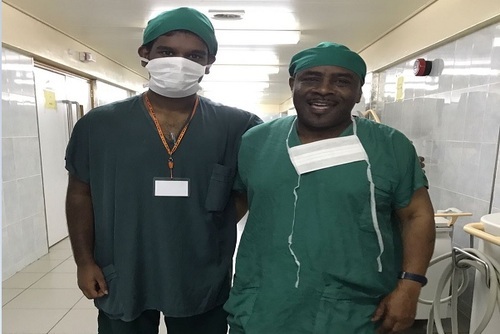 As part of my trip I was lucky to be able to spend a week working in Arusha and visiting places in the surrounding areas, such as Monduli and Ngressi, before embarking on my safari adventure. Although Arusha isn’t the first place you will want to visit when planning a dream trip to Tanzania, I really enjoyed my time in this city and would encourage any international visitors to consider spending a few days here. 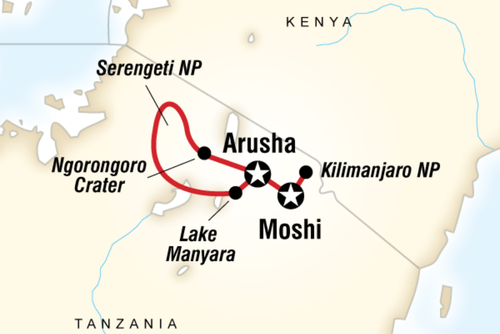 Arusha isn’t the most advanced city in the world in terms of infrastructure and tourist sights, but it offers a great insight into a city which is developing every year and a real eye opening insight into how local people live in Tanzania away from the 5 star safari resorts. 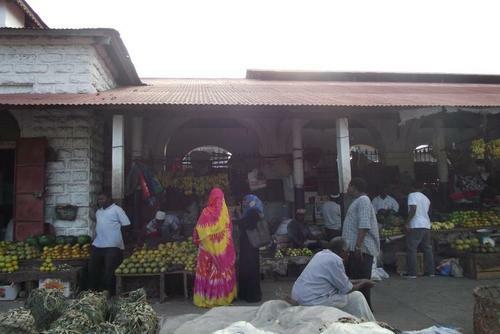 For me, the highlights of Arusha are definitely exploring the various markets within the city. Firstly, we went to the clothing market, where we wandered for what seemed liked days, through hundreds of narrow passages aligned with piles of second hand clothing, towering high above us. I did not realise at first, but was then told that these clothes had been donated by people in the UK and other Western countries. 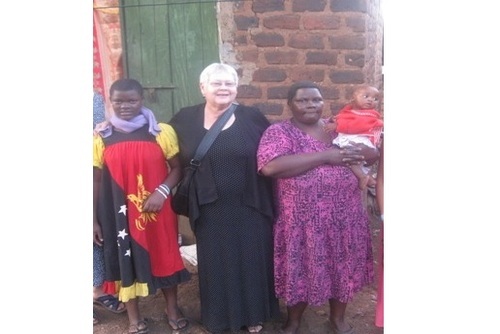 It was so interesting to see where our clothes really go when we have passed them on to charity and so I said to myself that when I returned home, I would gather up any unused clothes and send a bag out to Tanzania, as I could provide a whole new outfit to a young girl just like myself. The central market was amazing; the whole place was sandwiched in with all kinds of different traders selling fruit, veg, seeds, nuts, fish and meat. We were taken by our tour guide to a less busy entrance, otherwise it would have taken us a long time to get through the masses of hagglers shouting at us, competing for business. 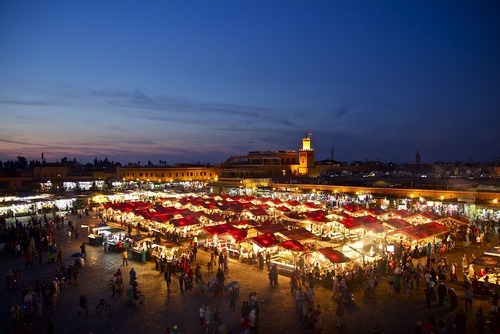 Nonetheless, the markets are simply amazing, there is such a broad array of different types of food on offer and everyone works so hard to try and bargain some business with you. 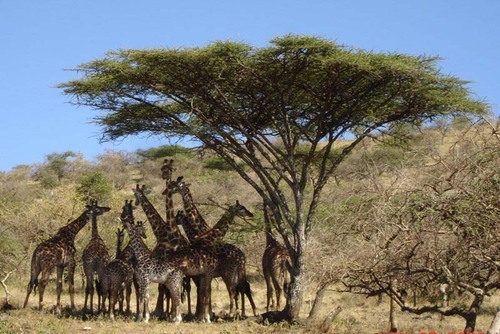 When you visit Arusha you get the real local Tanzania experience and see how people really live in the country which you really don’t get on the conventional safari holiday experience. People in Arusha are very friendly, and it is very funny when they constantly reiterate their cheesy selling slogans such as ‘we have the cheapest price for students’, which is actually true as everything is ridiculously cheap in Tanzania – although we weren’t always convinced by the produce on offer. What I learnt from exploring Arusha is just how privileged I am. I saw so many young girls who must have been roughly the same age as me, sat at the side of the road, trying to sell their goods but not always getting much back in return. 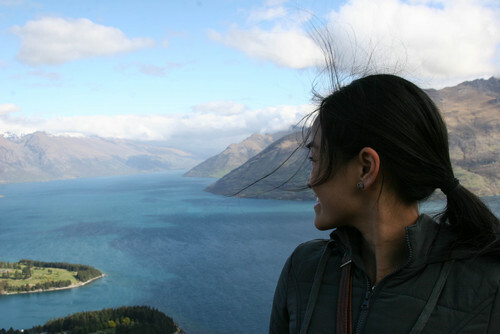 When in Western countries most people my age would still be in full time education. Also, in terms of food hygiene, I have never seen such poor conditions; there were buckets of raw chicken lying around in the stifling hot air, surrounded by great armies of flies, yet this is the way of life in Tanzania and people’s main source of food. It made me realise just how poorly educated they were on topics such as food preservation and that this was a major factor hindering the development of the country itself. Most tourists fly into Kilimanjaro International Airport which has connections worldwide. There is also Arusha Municipal Airport which offers domestic connections within Tanzania and Zanzibar. 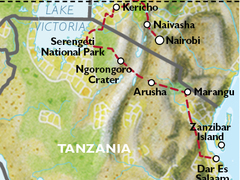 You can also arrive via public/private bus which connects Arusha with other cities in Tanzania and nearby countries like Kenya. The most popular way to get around Arusha is by minibusses locally known as daladalas. These offer a very cheap way to navigate Arusha although you will likely be sharing with lots of locals and sometimes lots of people get squeezed on. Taxis are another option which are slightly more expensive than daladalas but offer a better comfort. Be sure to agree a price before departing. 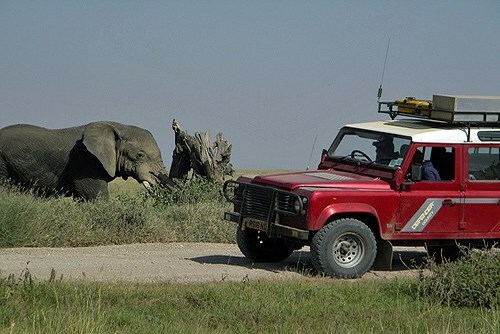 Another option is to book an organised tour of Tanzania with a local/international travel operator. When exploring Arusha, you really do need to have your wits about you; for example, do not get your phone out to take photos when you are surrounded by traders as this will make you an obvious target for pick pocketing. I would advise attaching your rucksack to the front of your body, where you have full control over who can open and close the zips as you never know who is going to be behind you, rustling through your possessions. One of my friends unfortunately did have her bag searched when she wasn’t looking, and many traders immediately swarmed around her, shouting in Swahili. My friend obviously couldn’t understand what they were saying and thought that she had done something wrong, however they were trying to help her out by telling her that there was someone behind. 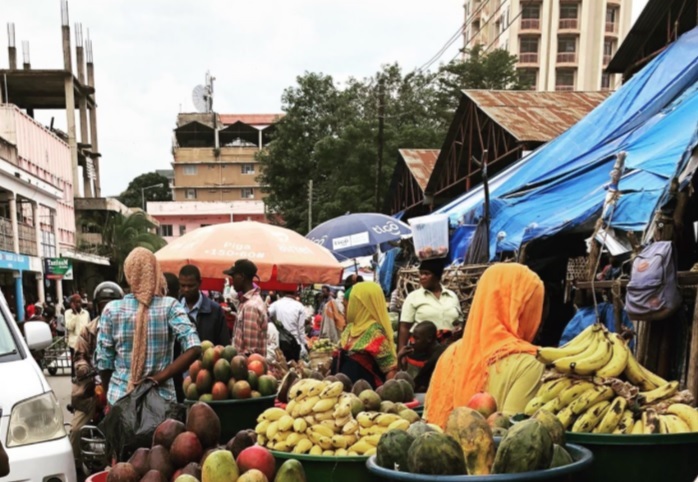 Although there are many pick pockets lurking around the markets, there are also many kind-hearted Tanzanians who wanted to help and protect us as Westerners and so tried to defend us from any potential thieves. 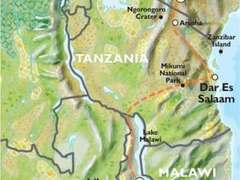 When planning on visiting Tanzania, I would advise visiting the Foreign Office’s Travel Aware Page a good few months before setting off as there are many things that you will need to consider before leaving. 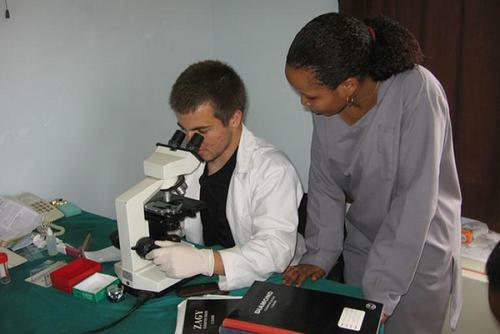 For example, there are many jabs that you will need to have, such as typhoid, hepatitis A and tetanus, and you will also need to be prescribed a set of malaria tablets to take during and after your stay. 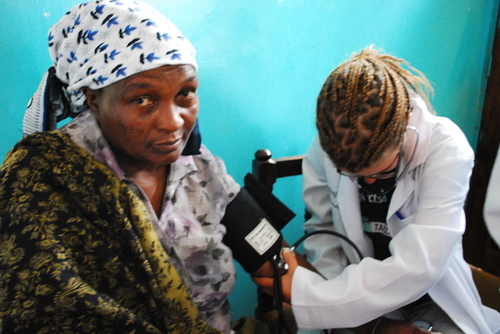 These diseases are extremely common in sub-Saharan Africa and need to be considered very seriously. 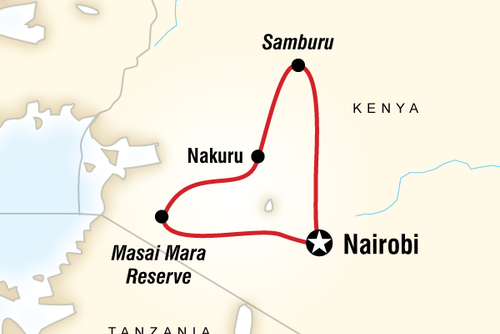 There really is more to Arusha than just being a place to depart on a safari. If you are someone who enjoys visiting a country to understand its culture and its development, then I would strongly suggest visiting Arusha and see this facsinating town and it's wondering markets for yourself.